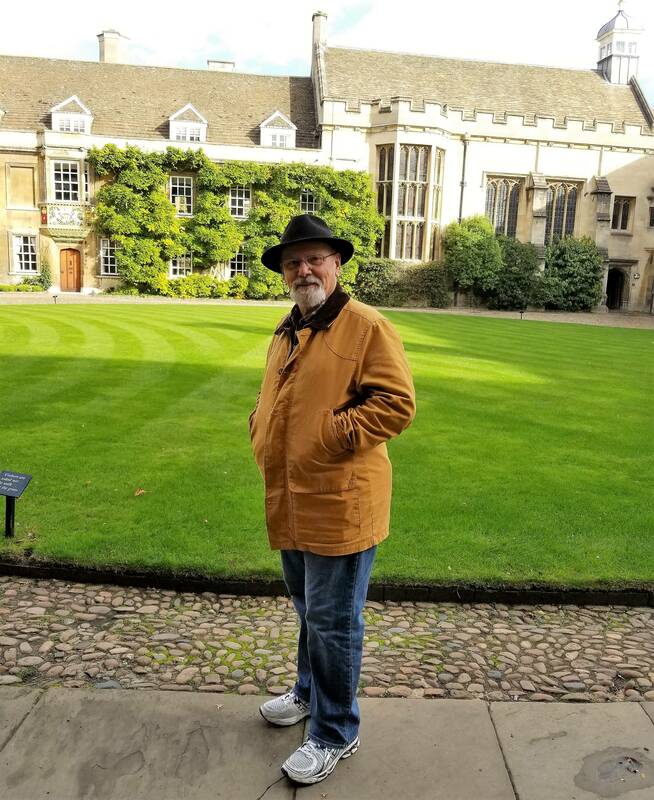 SPF Board President Lonnie Rowell recently completed a speaking tour of six universities in England. 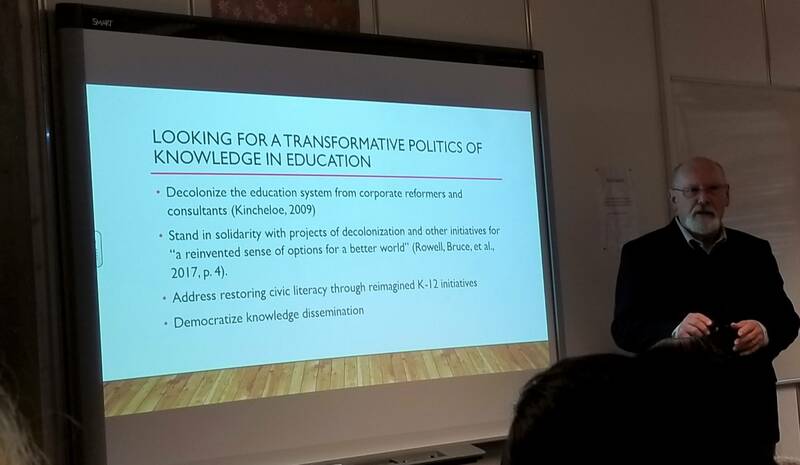 Rowell spoke on the theme “knowledge democracy and educational action research” at Edge Hill University (Ormskirk), Liverpool Hope University (Liverpool), University of Nottingham, University of Northampton, University of Cumbria (Lancaster), and Cambridge University. 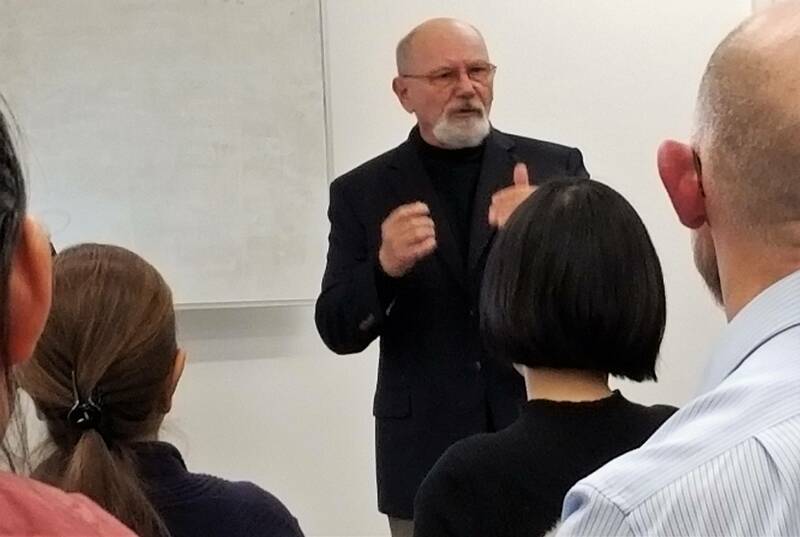 His talks were based on his work with SPF, the Educational Action Research Journal (EARJ), and the Action Research Network of the Americas (ARNA). Rowell was a co-founder and lead organizer in establishing ARNA, served two years as ARNA’s first Chair of the Executive Committee and Coordinating Group, and then coordinated ARNA’s Knowledge Mobilization initiative for two years. He is now the team leader for ARNA’s Global Assembly for Knowledge Democracy initiative. His tour was supported by EARJ, with sponsorships from a number of centres, research hubs, and innovation teams at the visited universities. The seminar in Cambridge, England, was taped and is available for viewing at this link: https://sms.cam.ac.uk/media/2862137. Thanks to the Education Reform and Innovation Team of Cambridge University’s Faculty of Education for taping the seminar.